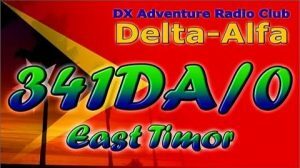 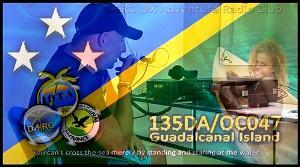 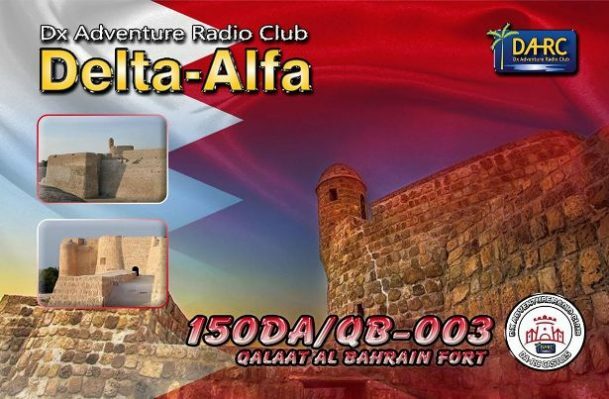 The Dx Adventure Radio Club (DA-RC) views the issuance of such callsigns as an important consideration indeed. 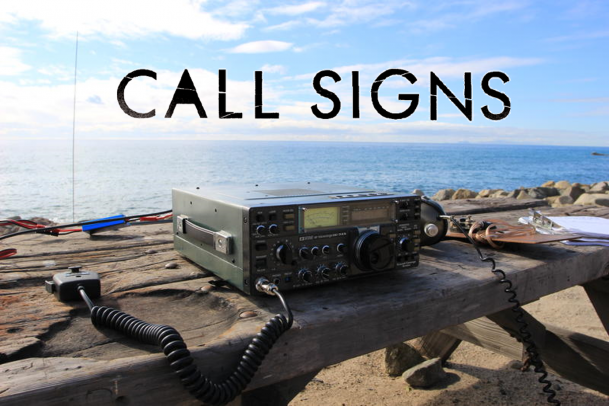 To ensure that the correct callsign is issued, research is undertaken to gather as much information as possible on past activities, including log statistics. 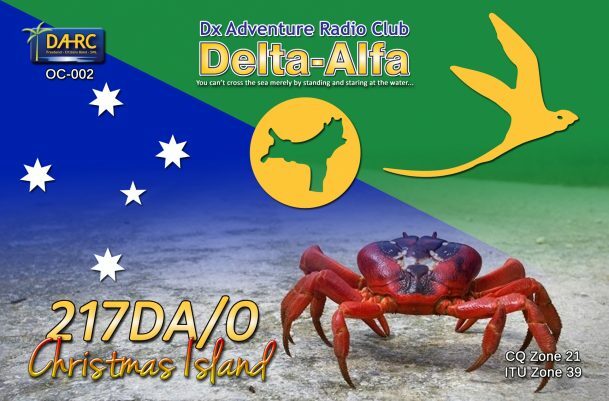 *** In the event that 200 contacts cannot be proven with log evidence by any previous non-DA-RC DXpedition team, QSL Manager or on-line resource, then it is assumed by the DA-RC World HQ Team that the proposed division be valid for either a ‘0’ or ‘/DX’ callsign in accordance with its already confirmed history.